Wow! 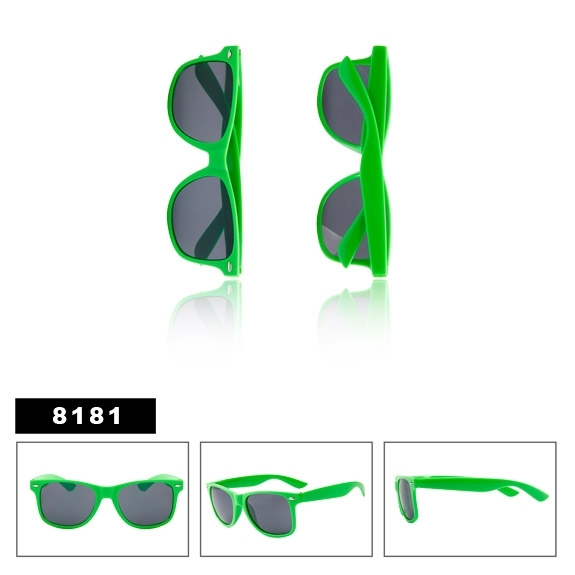 Look at these great Neon Green California Classics Sunglasses! An entire dozen of these super cool, neon green California Classics! Be sure to see all the new colors in stock now.